I’m a professional Tarot reader and Soul Re-Alignment Practitioner. 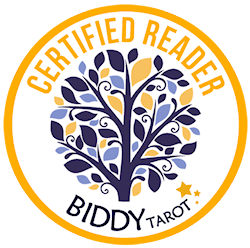 As well as Tarot, I also read the Akashic Records and over the past few years, I’ve discovered that when I combine Tarot cards with information from the Akashic Records it gives my readings much more depth. It’s as though they became multi-dimensional, making it easier to see all sides of the client’s story, especially from the perspective of their Soul. If you just need a quick answer to one question, I will pull some Tarot cards and briefly access your Akashic Record to bring you Soul level insight and guidance. Alternatively, if you would prefer a more detailed reading, I will combine messages from Tarot with information from your Akashic Record. You’ll also learn about your Soul’s primary energy centres (essentially your Divine Soul gifts and talents) and how to express these qualities in your day to day life to bring about the most positive results with regards to the situations you are asking about. *The place where your Soul chose to incarnate for the very first time (ie whether you are an Earth Soul or a Starseed Soul) and the traits and characteristics of that planet or star system which are a permanent part of your Soul signature. *The archetype/s your Soul has chosen to embody during this lifetime. *Your Soul specialization/ the spiritual work you do in between lives. *The places and periods of history during which your Soul experienced the most evolution. *The archetypes you have embodied in past lives, and how this affects you today. *Your life lessons for this incarnation. 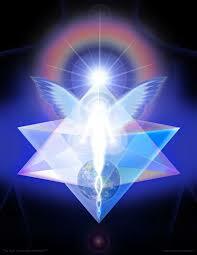 *How many Spirit Guides you have on your team, who they are, how they assist you and what messages they have for you. This is an intricate report comprising of approximately 14-16 pages. It includes an intuitive Tarot reading combined with an Akashic Record Soul Signature reading (see above) and during the time your Akashic Record is open, you will get the chance to ask the Guides three questions of your choice. 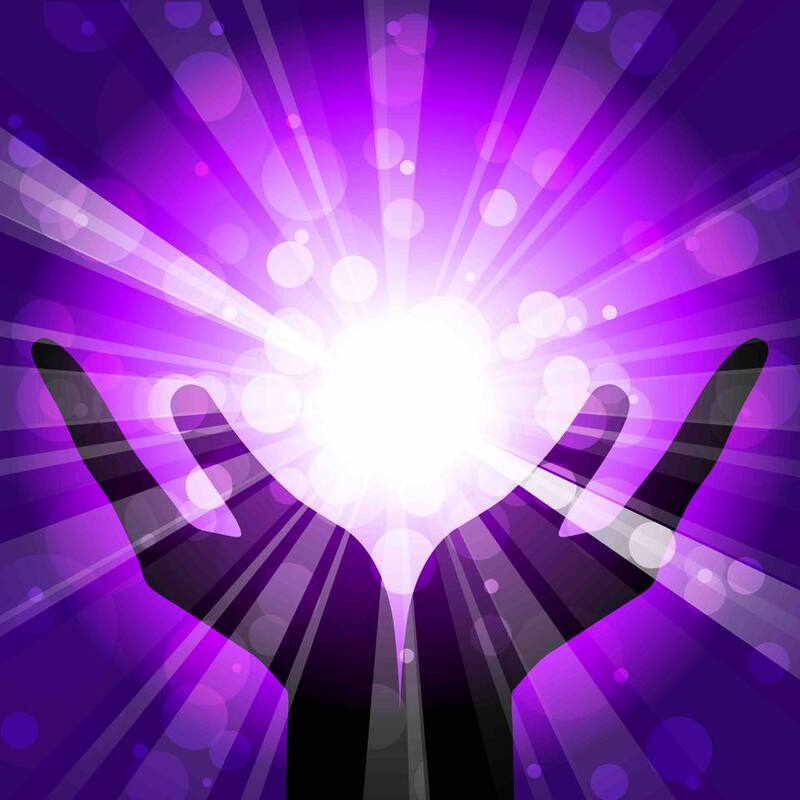 It also incorporates a Soul-Realignment clearing and healing session during which you will learn about any past or present life energetic blocks and restrictions currently held in your Akashic Record that could be causing you to attract the same sort of (negative) people and situations or holding you back from reaching your full potential. 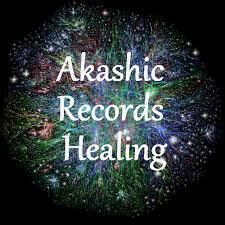 Once these restrictive patterns and blockages have been identified, I will request that they are cleared from your Akashic Record so that your Divine Soul Blueprint is restored to its original fifth-dimensional aspect and above. 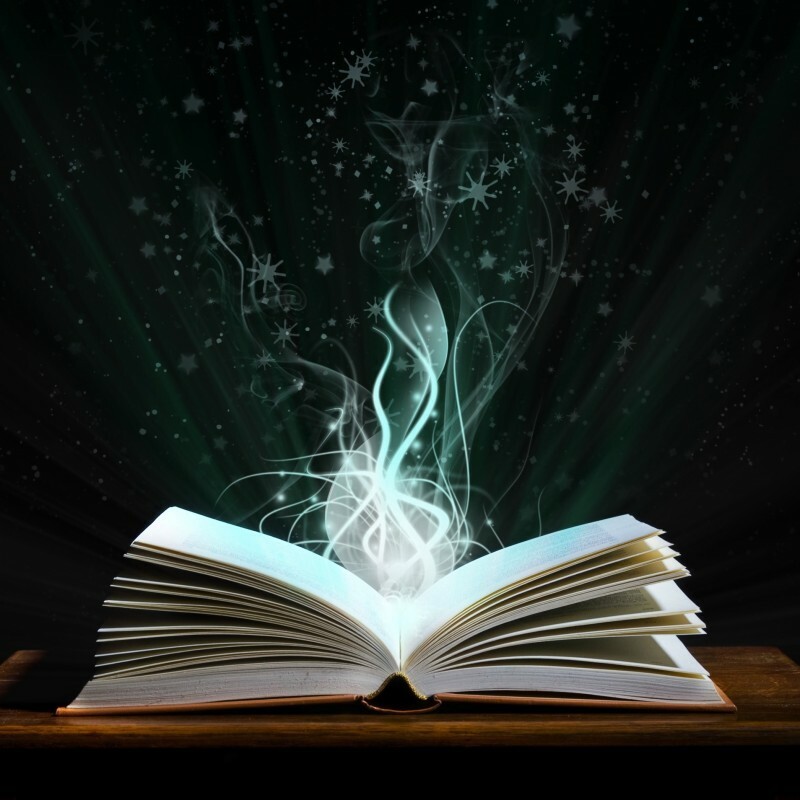 You will also be given some “homework” in the form of a short request to read out for 21 days in a row (as this helps to integrate the clearing work at the level of the subconscious mind). However, you must then take conscious action to leverage your Divine gifts, traits and characteristics within your relationships, career and day to day life in order to facilitate positive change and to create more of what you want. 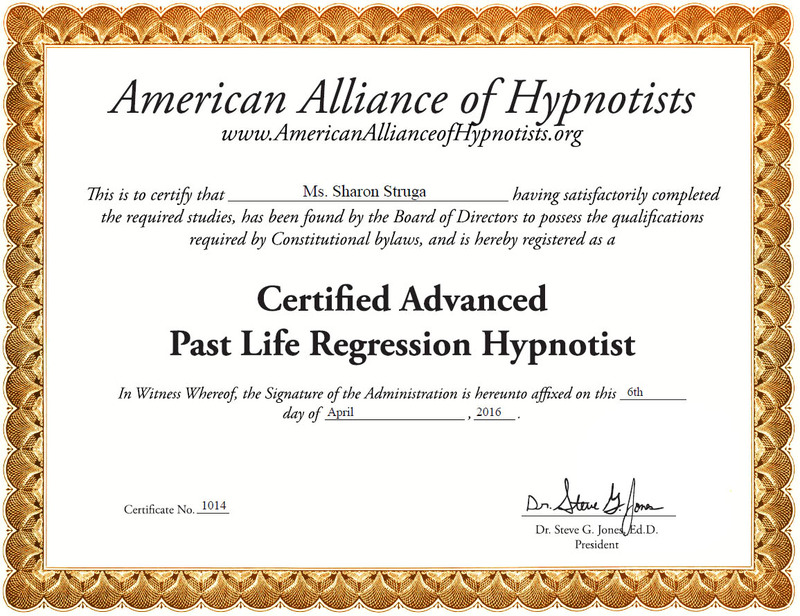 You are always welcome to contact me after your Soul Realignment if you need any further support or assistance.